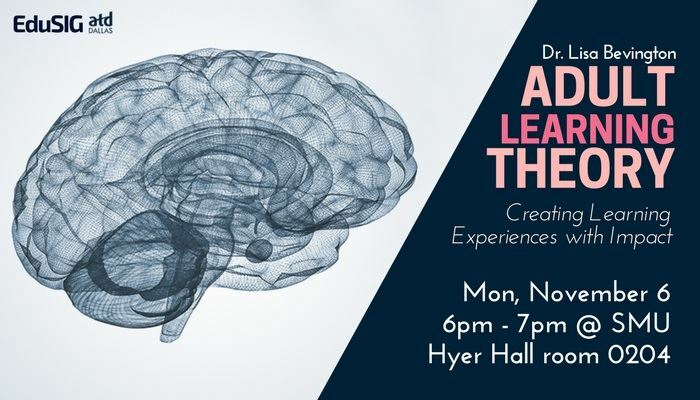 In this workshop, we will briefly explore adult learning theory principles and the influence of cognitive learning theory and neuroscience on how we can better facilitate adult learning. We will discuss a number of powerful methods you can use in designing learning experiences that can increase students’ interaction, motivation, and retention. articulate the six characteristics of adult learning. identify the five participatory processes that facilitate adult learning. discover ways to improve their current way of facilitating learning. Lisa M Bevington, Psy. D.
Dr. Bevington has been in the role of consultant, leader, executive coach, speaker, faculty member, and doctoral department chair. 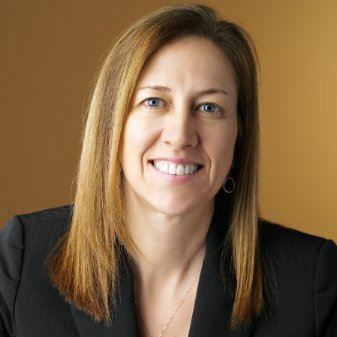 For more than twenty years she has been facilitating learning experiences in the classroom, online, and on the job. Training participants and students have consistently given Dr. Bevington high marks in creating learning opportunities that are meaningful and memorable. 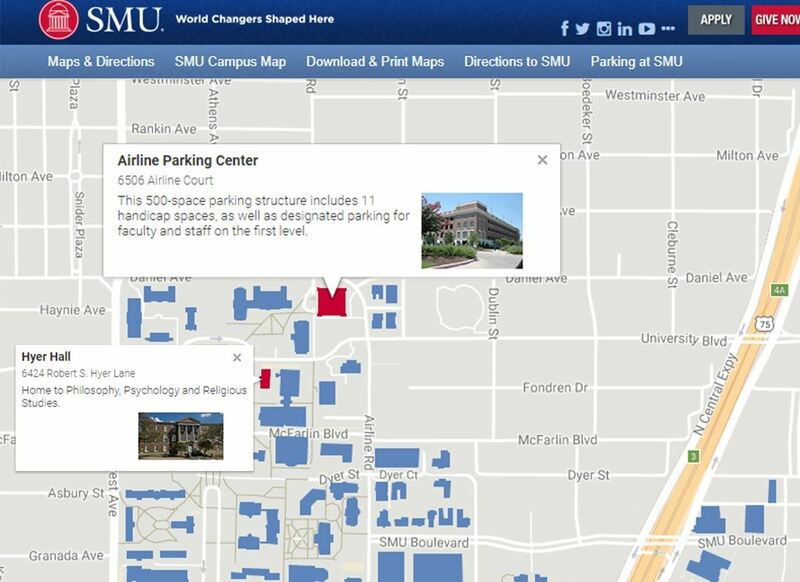 Parking: The closest parking to Hyer is Airline garage. Download parking pass and place in car window; please see additional instructions on parking pass to avoid being ticketed.